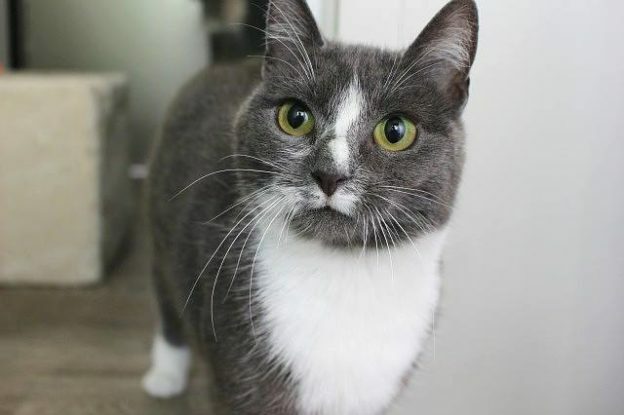 smudge is about 2 years old and came into CPL care because she was not coping with the other cats in her multi-cat home. Smudge is sweet but very shy. She has taken a while to “find her feet” here at the cattery but is now blossoming into a friendly and cuddly young miss. She will best suit as the only pet in a quiet home.